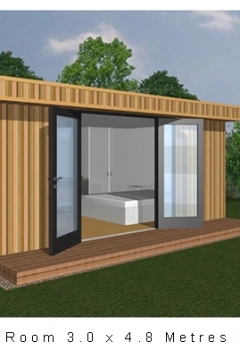 Green Eco Living wanted to extend its range from its existing Camping Pods and Garden offices to create a Hotel Boutique range. We wanted to allow hotels or Pubs the opportunity of putting alternative accommodation on to there existing business. 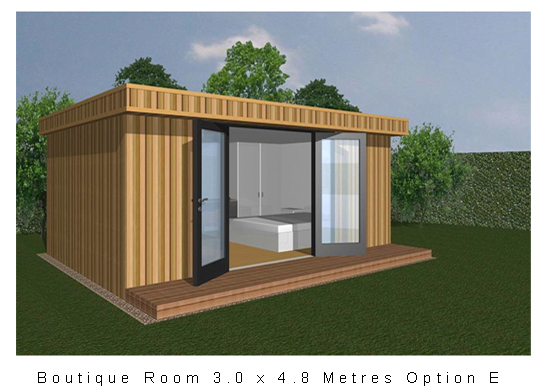 Why let guests book into another hotel down the road when you can have one of our stylish Hotel Boutique rooms for a fraction of the cost of a traditional build. Bespoke Hotel rooms from 4.8m x 3.0m with en-suite included. Please see our full range. 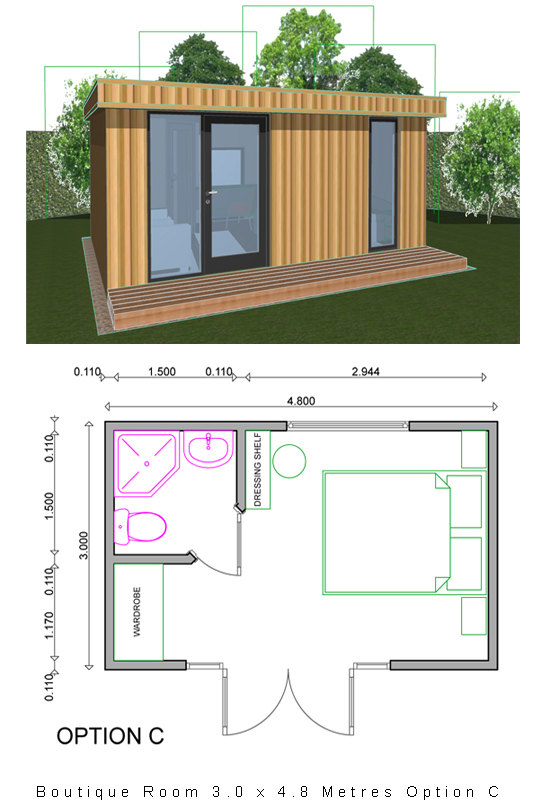 Our rooms come with all units delivered installed including en-suite electrics and all finishes to the inside of the unit. 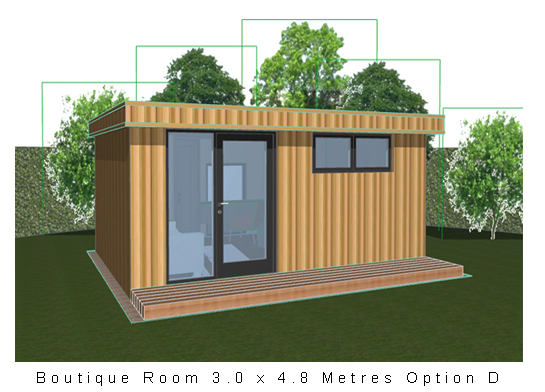 All our new Hotel Boutique rooms can meet Building regulations if required and can produce the lowest U values. Typically installed within 4-6 weeks. Personalised sizes and lay-outs available to suit your needs. Installed by Quality professionals, working to achieve maximum customer satisfaction with minimal disruption. 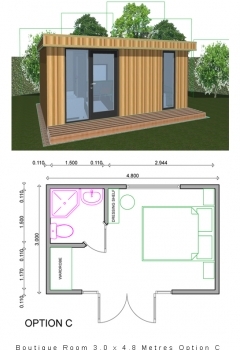 Green Eco living Pods and offices have developed the most thermally efficient process in the UK. 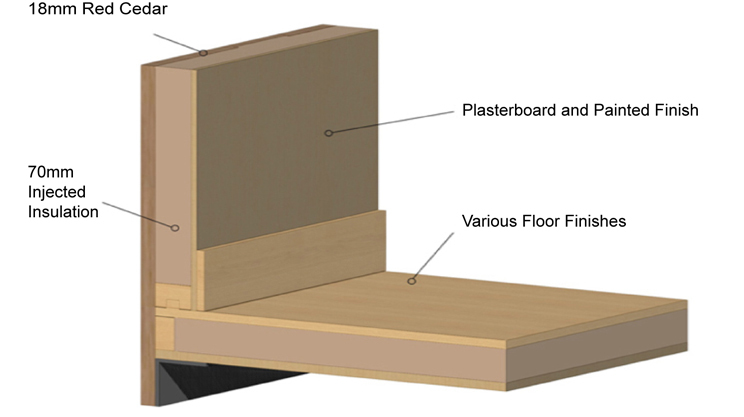 We have developed a wall specification that produces an energy efficient product like no other on the market. 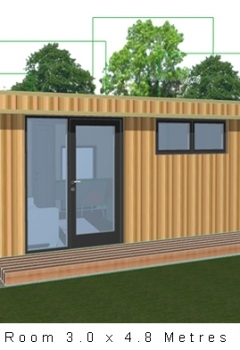 This process creates a SIPS Panel (Structural Insulated Panel) which enables our product to be one of the best energy efficient products on the market. 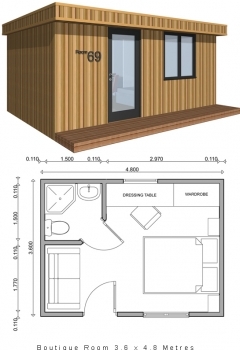 All our new Hotel Boutique rooms can be manufactured in any size. 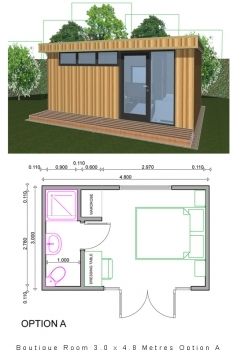 We have introduced a basic model size of 3.0m x 4.8m with en-suite included. 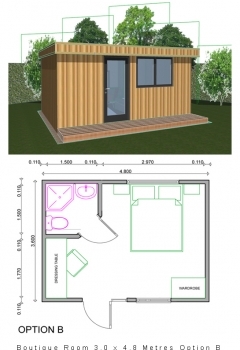 The units come with the very latest Insulation using Structural Insulated Panels, includes all electrics and finished off to a very high specification. 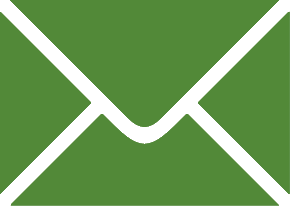 Delivered and installed by quality professionals working to achieve maximum customer satisfaction.